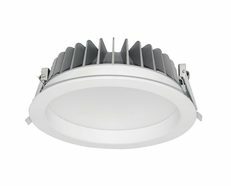 Dimmable fixture is the perfect choice, allowing you to control its light output and create a different atmosphere as needed. 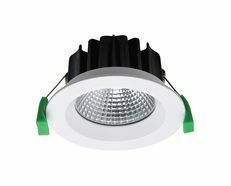 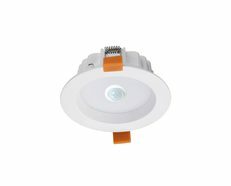 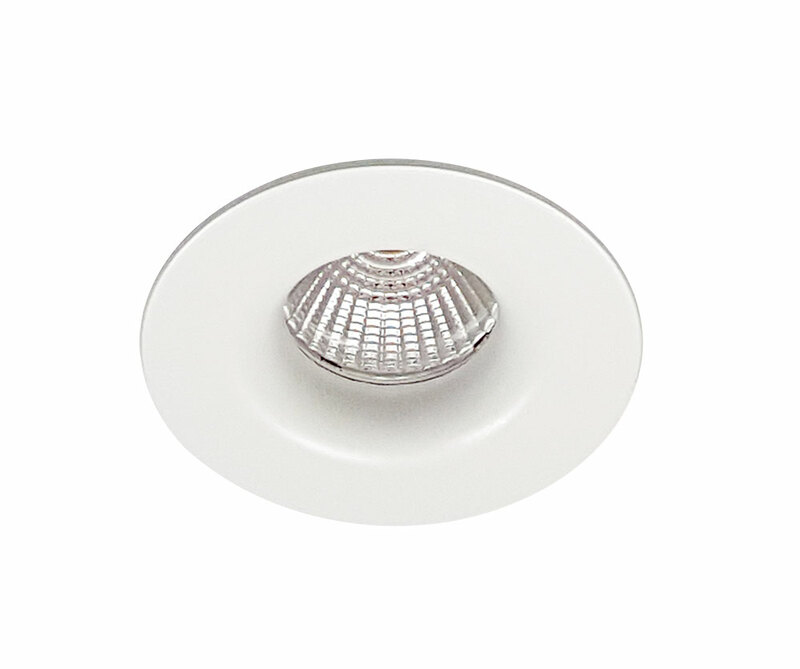 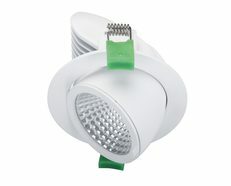 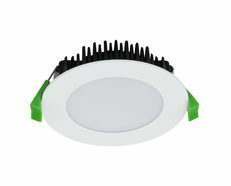 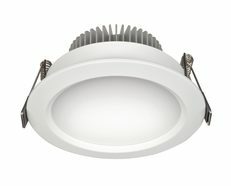 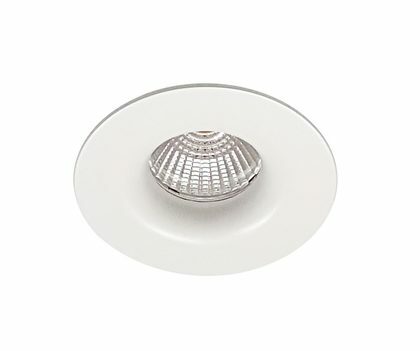 White fixed frame with high efficiency LED Module that is powered by a high quality LED chip along with a high efficiency reflector that produces an output of 880lumens in a 40° beam angle. 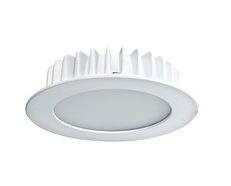 The MDL16 module also features a very high colour rendering index (CRI) in warm white (3000K) of greater tan 92 (CRI>92) meaning objects under this light will appear more natural. 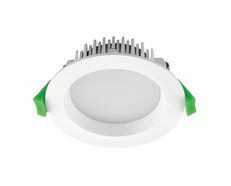 The MDL16 is suitable for both residential and commercial applications and is equipped with a dimmable electronic driver that is compliant with the latest C BUS and Dynalite systems.